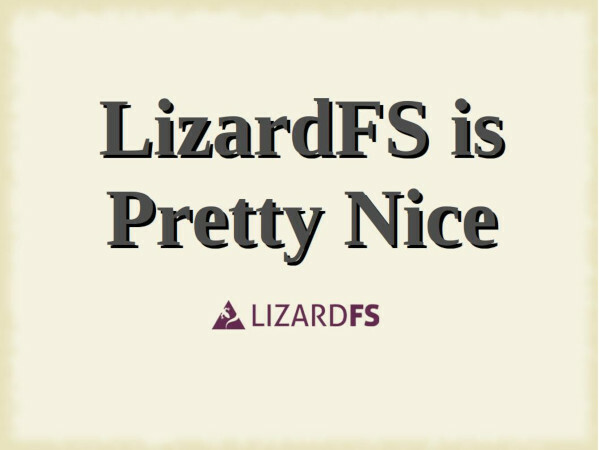 LizardFS Software Defined Storage is a distributed, parallel, scalable, fault-tolerant, Geo-Redundant and highly available file system. It allows users to combine disk space located on several servers into a single name space which is visible on Unix-like and Windows systems in the same way as other file systems. Next Post: Why Is It so Hard to Detect Keyup Event on Linux?